Kerry brings extensive managerial and operational experience including application of Project Production Management (PPM) principles, tools and methods across the global energy, telecommunications and civil infrastructure sectors. In her role previous role as Executive Director, she was responsible for global outreach to promote awareness of the Institute’s purpose engaging influential members of academia, industry, science and technology. Previously, as Director of global infrastructure at Better Place, Inc., she was responsible for developing the methodology and implementation plans to design, deploy and operate EV charging infrastructure at scale worldwide. 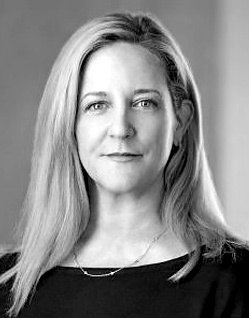 Prior to Better Place, she held executive positions in the global wireless telecommunications sector in distributed mesh network systems and led the creation of the wireless division of Frontier Communications (NYSE: FTR). Kerry earned her B.S. in International Finance from Santa Clara University.